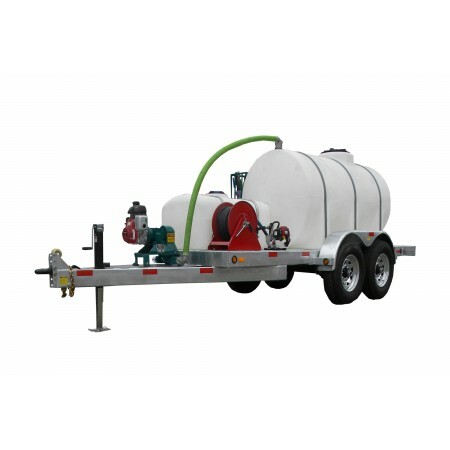 Waste pump tank and water tank in one unit. 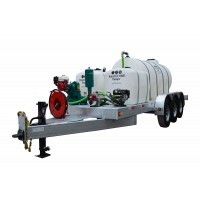 1025 gallon waste tank and up to 325 gallon fresh water tank. 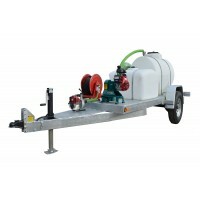 Electric, engine, air or hydraulic drives. 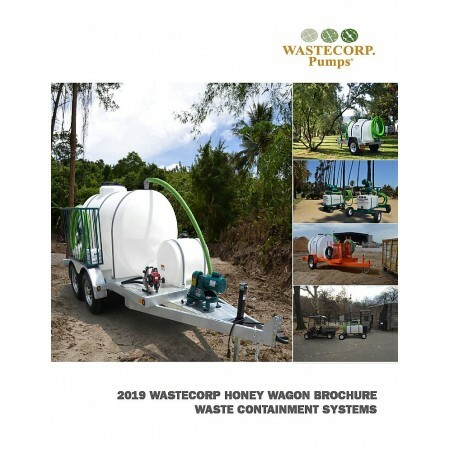 Designed for waste pumping and wash down services.